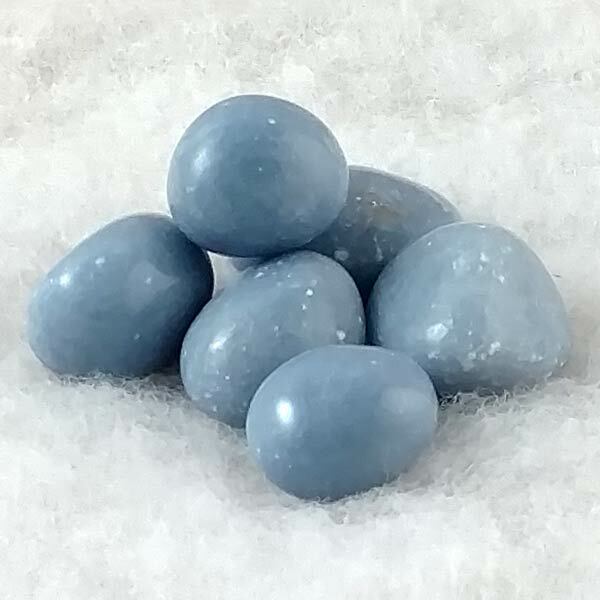 These Angelite tumbled stones absolutely buzz with energy. 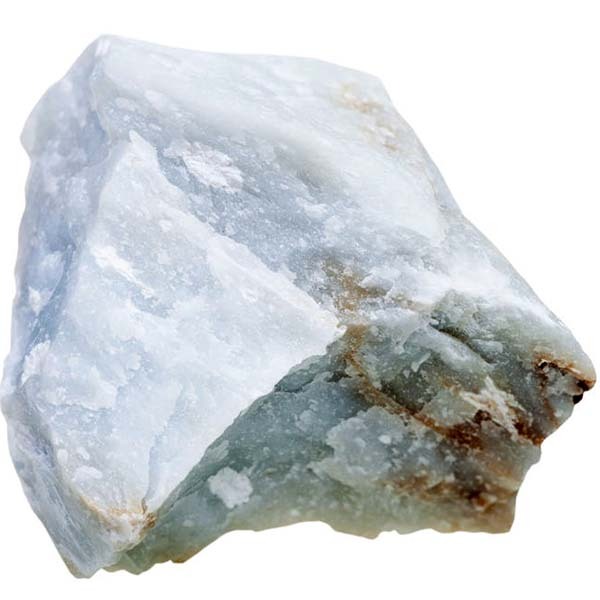 Angelite helps raise awareness at a subconscious level of ones personal power and has the potential for raising ones state of consciousness. Sizes vary but these are generally what I'd call a large as most are bigger than 1".